There’s something so peaceful and satisfying about strolling through a farmers market in a small mountain town on a Saturday morning. Imagine warm sunshine, coffee carts, baked goods, street musicians and freshly picked wild huckleberries for sale. Our very popular outdoor community markets are a big part of Western Montana’s charm. Missoula alone plays host to three different Saturday markets (as well as a Tuesday one), including a farmers market named one of the top 10 farmers markets in the West by Sunset magazine. If you find yourself in Whitefish on a summer Tuesday evening, you’ll not want to miss their popular farmers market, or head to the Bitterroot Valley for a market in Stevensville, Florence, Hamilton or Darby. Western Montana’s market scene boasts gatherings big and small, each one a truly unique experience set against one scenic mountain backdrop after another. 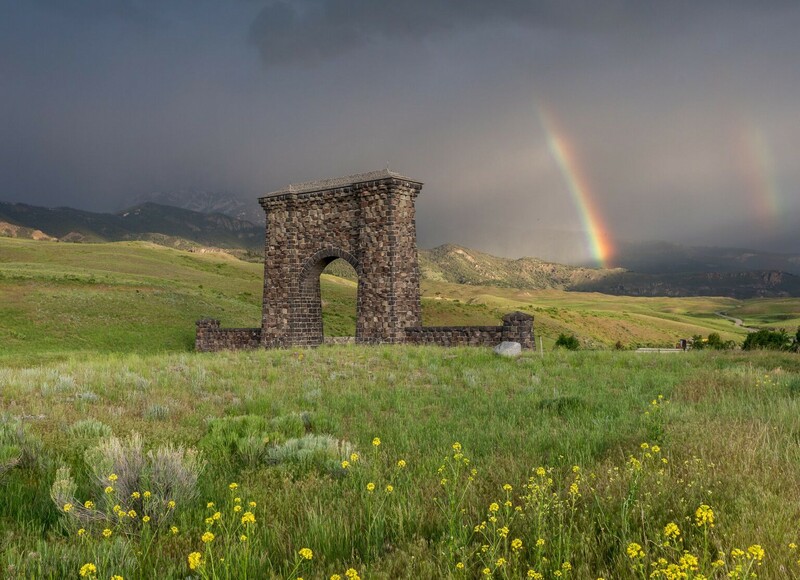 From fresh produce, local meats, cheeses and honey to all manner of locally-made arts and crafts like pottery, paintings, photography, local jewelry, clothing and woodcarvings, our markets offer a quintessentially Western Montana experience for locals and visitors alike. See all 24 of our community farmers markets below.